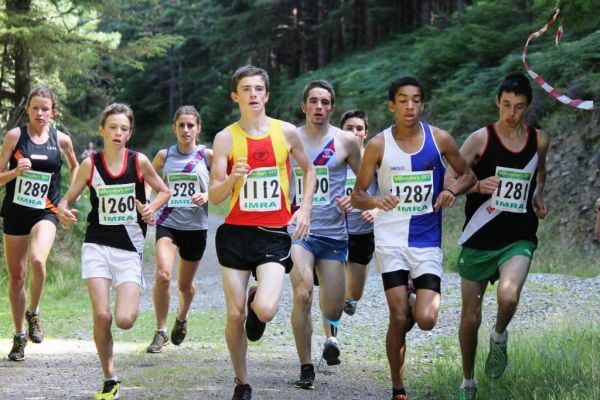 Mountain Running, also known as "hill running" or "fell running"
It caters for every type of runner from fun runner to dedicated international athletes. Races can vary from 3 km to 44km and are run over of a variety of terrains from forest tracks to rough open mountain sides but all include a large elements of climb. Most races, but not all involve running up and down; the down section is the specialised bit. Irish Mountain Running Association (IMRA), is the governing body of the sport of Mountain Running in Ireland. IMRA is affiliated through Athletics Ireland to the World Mountain Running Association (WMRA) for the purposes of competing in International Events. Check out the Irish Mountain Running Association website for more information.